Sale on our most popular 35K for only $70.00 each. 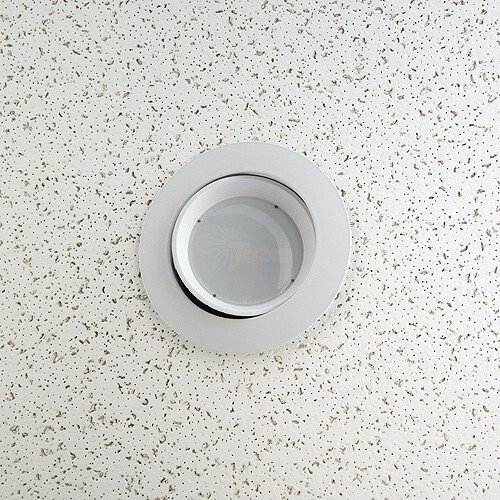 Adjustable dimmable 6" LED retrofit trim for slope ceilings with 35° tilt and 359° rotation in 30K, 35K, 40K and 50K will fit your housing! Bright white LED diffused light downlight recessed retrofit trim with white baffle & white trim for use in 6" recessed lighting housings. Perfect for kitchens, living areas, offices and more. Only 14 watts at 50,000 hrs. Replaces 65watt BR30 wide flood light bulbs. See our installation video. Works in all the housings listed to the right. 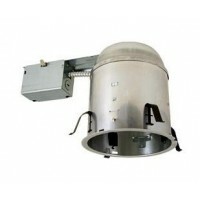 For LED housing that will meet Title 24 or Energy Star click "accessories" below. Iowa residents can receive a rebate of from their local utility. Check with your city and utility to see if there is a rebate in your area. Works with all of our 6" recessed housings including our LED specific Title 24 as well as Halo, Contractors choice and the Halo LED specific H750ICAT recessed housing. 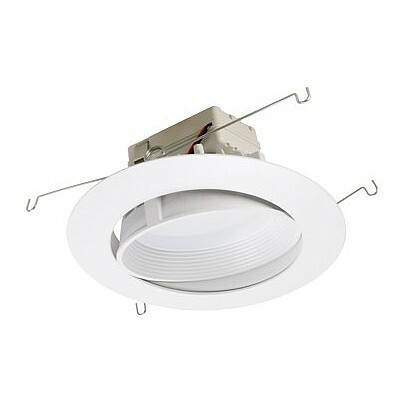 The TLSR663 has been engineered for New Construction, Remodel and Retrofit applications for 6 inch downlights. 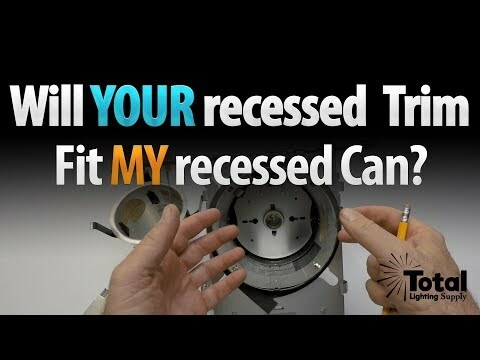 Dedicated housings install the same way as our standard incandescent downlights. The module can be adjusted up to 35° vertically and rotates up to 359°. Over 620 usable lumens are directed from the luminaire to the work surface. Lighting is smooth and comfortable, all while using 75% less energy than the equivalent 65W BR30 and 25% less than the common 18W CFL . Plus the TLSR663 features 50,000 hours life, and California Title-24 compliance. 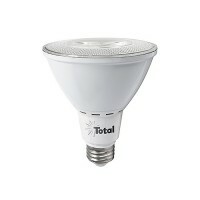 Greater light output than an 26W CFL or a 65W BR30 while consuming less than 14W of power. Fits in most 6 inch downlight housings. Adjusts up to 35 degrees vertically. Anyone can mount a chip to a heat sink and make a down light. Gather the light scattered by the LED chip, shape it into a functional beam with a state of the art reflector,integrate the light through a smooth reflector to minimize brightness, then top it all off with a glare reducing cone that has an exceptional cut-off. Now you have the pro-engineered, superior quality, RL663 consuming less than 14 Watts and producing over 620 lumens. 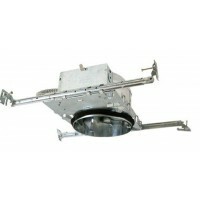 Die-cast aluminum housing and heat management system are engineered for extremely long life and service period. Without proper heat management, any LED luminaire will fail. The die-cast system pulls the heat from the LED chip, allowing the continued cool operation for years. Life tests have shown the TLSR663 light output will be maintained at 70% of initial at 50,000 hours of operation. The superior design allows for installation in construction that requires an air tight rated system. The LED driver is rated for 50 to 60 Htz at 120V input, produces less than 20% THD, has a power factor between 0.90 and 1.00 and is thermal protected for additional safety. Repeatability means quality. From our chip selection process, to our driver, to the thermal management, the TLSR663 Module is engineered for quality. All our LED luminaries are rated at 80 CRI, as rated and tested to LM-79 and LM-80 standards by an outside laboratory, and meets the California Title-24 compliance standards. The TLSRL663 uses the stringent chip specifications to accept only those chips that produce no ultra violet light and with very minimal infrared. 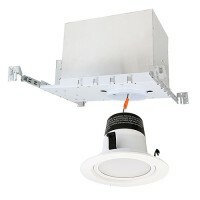 The TLSR663 lighting system is dimmable down to 10% by using an approved incandescent dimmer. 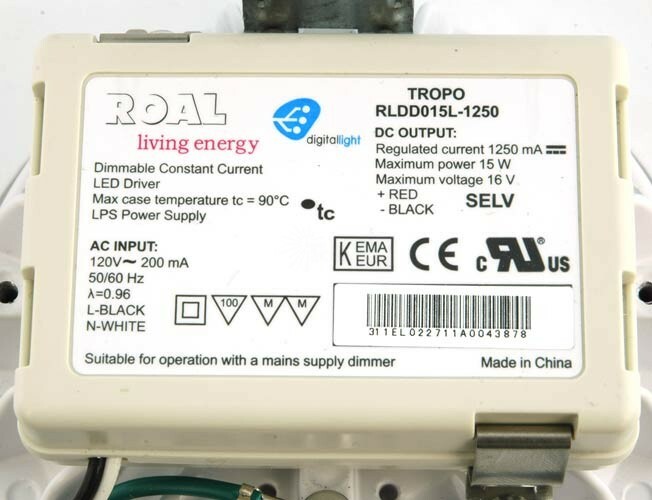 When using any of these dimmers, all power ratings and installation instructions from dimmer manufacturer must be followed. Dimmer control must have same AC input rating as the dimmable power supply driver it connects to. 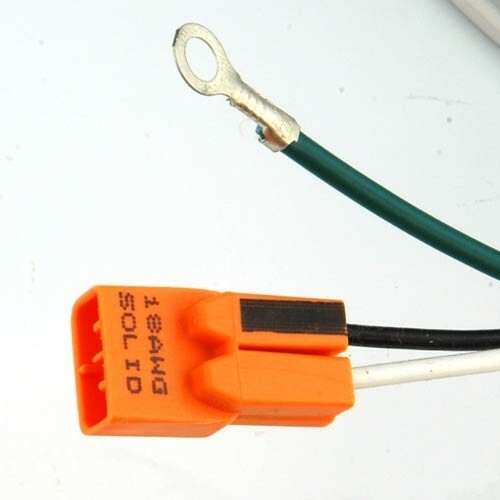 Other electronic low voltage dimmers may be compatible, but have not been tested. The TLSR663 LED system works in our dedicated (TLSLD6IC-AT, TLSLD6RIC-AT) housings and our existing 6" incandescent housings (or standard TLS6IC-AT ,TLSEZ6IC-AT, TLS26IC-AT, TLS26RIC-AT, TLS6RIC-AT) but is also suitable for use in most 6-inch recessed downlight housings. All TLSR663 luminaries are shipped standard with our custom engineered Edison adapter. This adapter assembly allows the luminaries to install directly into our 6" downlight housings and most other 6-inch downlight housings. GU24 style socket base adapters also available upon request. 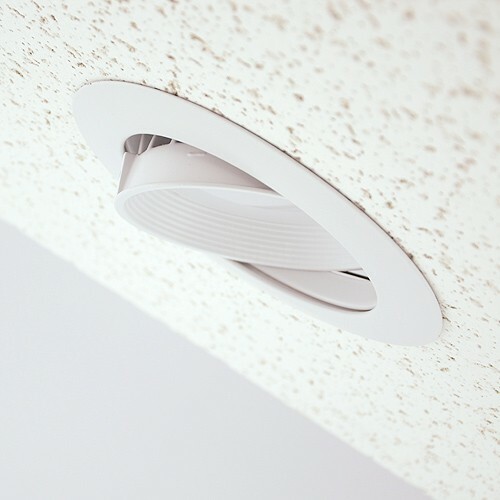 The TLSR663 retrofit trim is warranted for 5 years of flawless operation.